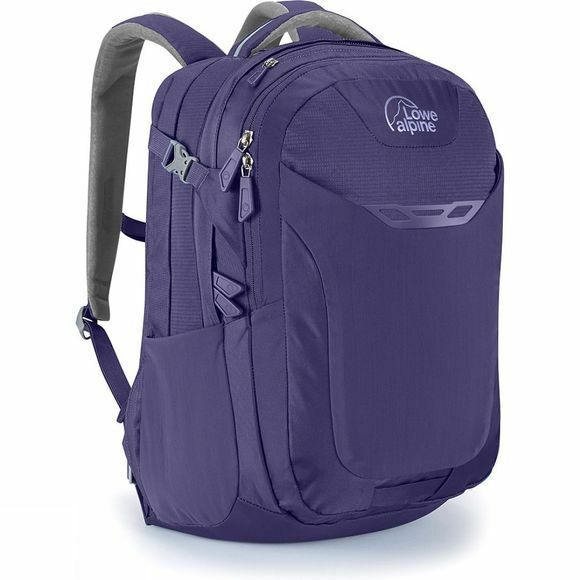 Designed for commuting and urban use, the Womens Core 34 Rucksack features zipped entry to allow clear, easy access to the pack contents. The laptop compartment is TSA friendly and the organiser compartment includes a tablet sleeve, a phone pocket and a security pocket. The lower compartment is designed for power packs and chargers while the zipped top pocket is great for storing small items such as keys and wallet.